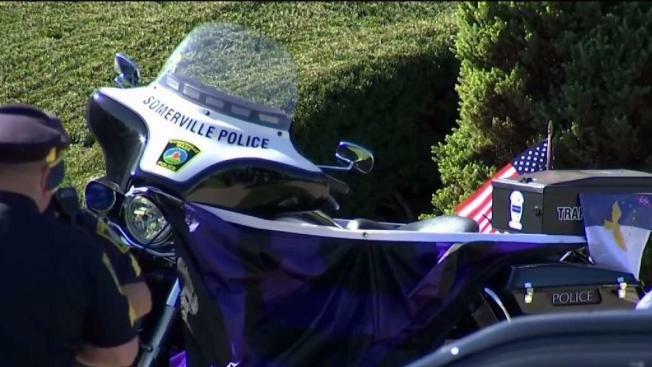 Family, friends and colleagues attended a wake Thursday for a Somerville, Massachusetts police officer who died of injuries suffered in a crash last weekend. The wake for 55-year-old Louis Remigio was held Thursday from 2 to 8 p.m. at Doherty Funeral Home in Somerville. 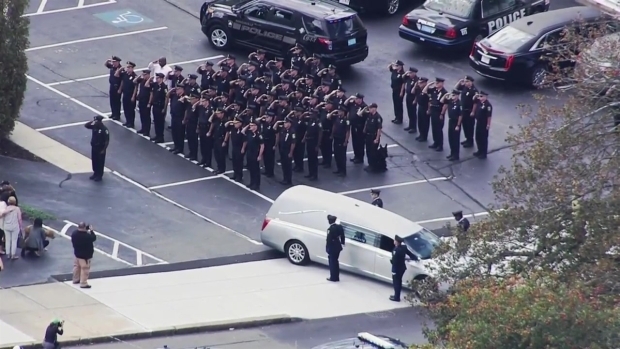 A judge has sentenced a teen to prison for his role in a crash in New Hampshire that killed an off-duty Massachusetts police officer. Prosecutors say Ricci, of Burlington, Massachusetts, was racing his car in North Hampton in October 2017 when he tried to make a U-turn through a closed crossover and collided with Remigio's motorcycle.